For the summer recreation swimmer. 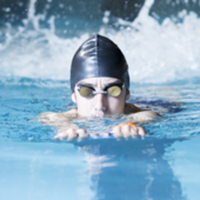 Focus is on stroke technique and drill progressions for competitive swimming. Not training sessions; must have prior competitive experience. This clinic does not conflict with County guidelines for Recreation Swim Teams.